Wholesale Men's Holiday Ties from High End Department Store. 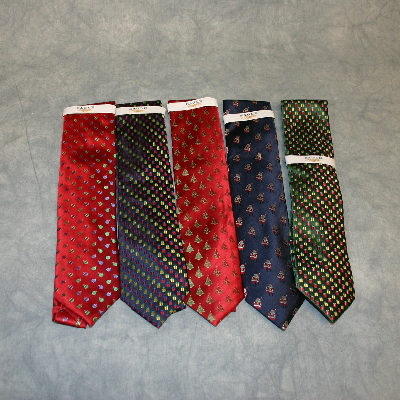 Lot includes 33 Men's Eagle brand ties with a variety of styles and colors. CLEARANCE $3.50 EACH!